Today we meet yet another member of the van Loo artistic dynasty. 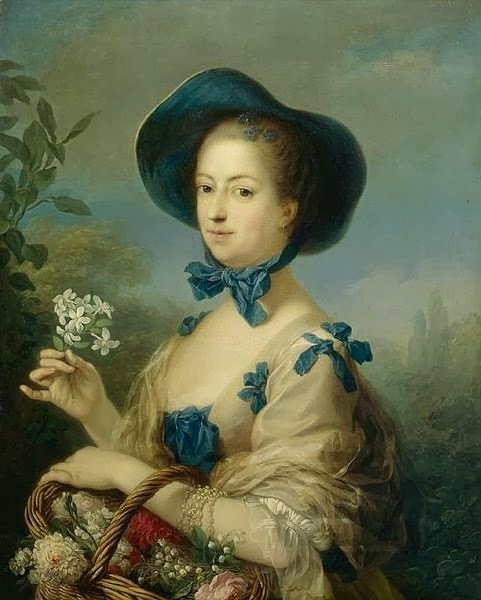 Like the others members of his family who have visited the salon, Charles-André van Loo enjoyed enormous success throughout Europe and became a favourite of the most illustrious and noble households. 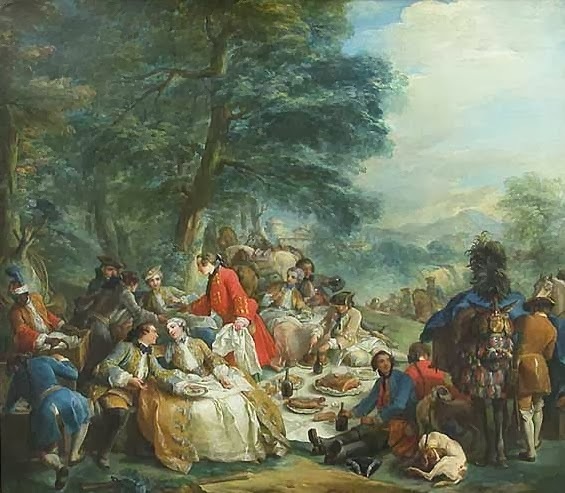 As the son of Louis-Abraham van Loo and grandson of Jacob van Loo, the young man could not have asked for a better pedigree and he was raised and tutored by his elder brother, Jean-Baptiste van Loo. Together the siblings travelled through Italy and onto Rome, where van Loo embarked on intensive studies of anatomy and technique under Benedetto Luti before undertaking study of sculpture with Pierre Legros, though it was as a painter where his true talent could be found. Van Loo remained in Italy until the age of 18 and then returned to France to settle in Paris, where he enjoyed enormous success and was the recipient of a Grand Prix from the Académie Royale de Peinture et de Sculpture. Buoyed by this triumph he once again travelled to Turin and Rome, winning the Grand Prix de Rome. The painter's reputation soared as he gathered more and more plaudits and he became a court favourite of king Victor Amadeus II of Sardinia, who commissioned a number of large-scale works. 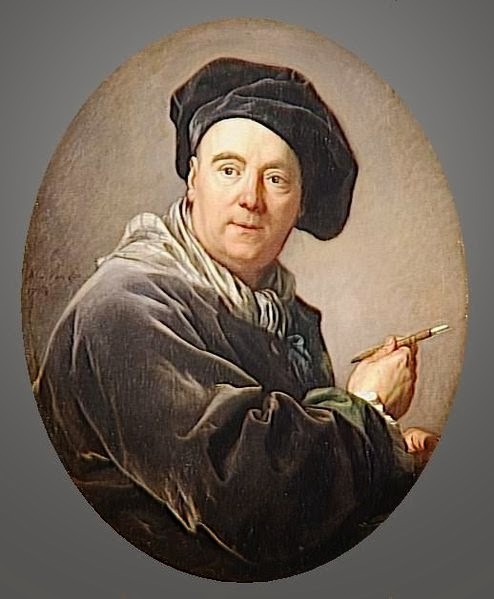 More travels followed before van Loo returned to settle in Paris in 1735 as a member and later director of the Académie Royale de Peinture et de Sculpture, where he held enormous influence and respect. 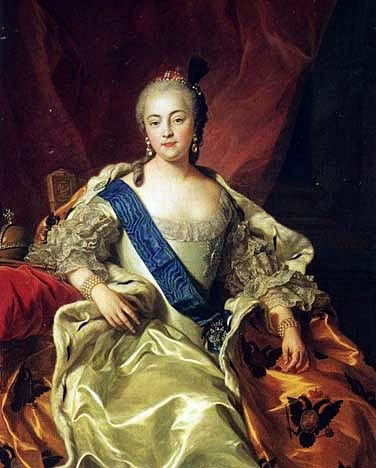 Appointed First Painter to Louis XV in 1762, he remained hugely popular and successful until his death, favoured by the richest names in Europe.